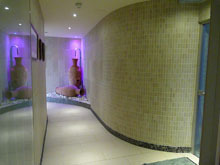 Relax and unwind at our tranquil Spa in the heart of the Kent countryside. If you want to feel truly pampered take a look at our extensive range of spa treatments, our experienced and friendly therapists use the wonderful Clarins and Espa products. 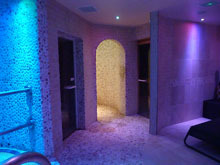 Be sure to book your Spa treatments when you book your Spa Break as the Spa Therapy Treatments are very popular. Click here to view all the different Spa treatments that are available. 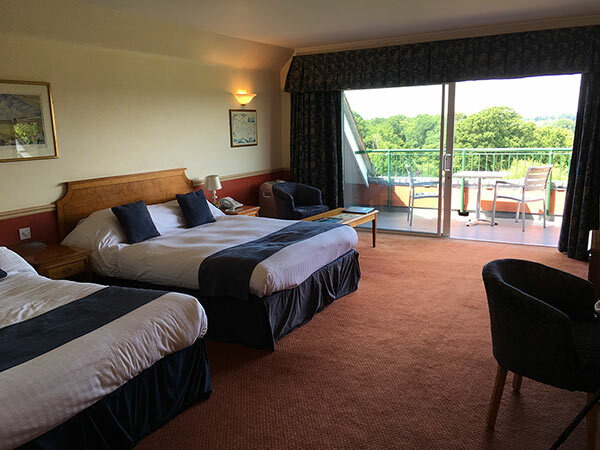 Accommodation in a large bedroom with balcony and a beautiful view. Use of Swimming Pool, Hydrotherapy Pool. Use Sauna & Steam Rooms. The Spa is adults only, there is a 21 and over age restriction. Prices are based on 2 people sharing a bedroom - a single supplement is available for those who require single occupancy.